Last week we heard from Robert about his experience as a consultant with CGS. 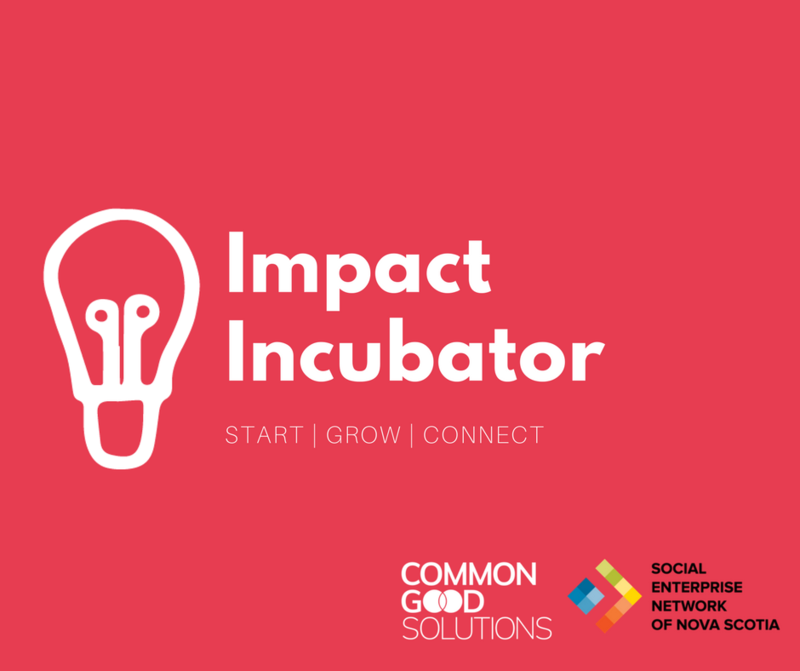 This week we’re shifting focus to one of our business developers, Lauren Sears, and hearing her step-by-step breakdown of our crucial service for budding social entrepreneurs, presented in partnership with the Social Enterprise Network of Nova Scotia: the Impact Incubator. Lauren, who’s been working with CGS as a developer since last year, told me that it all starts with an idea and initial meeting. Step 3 generates a Social Business Model Canvas, which is a clear and accessible frame of reference. 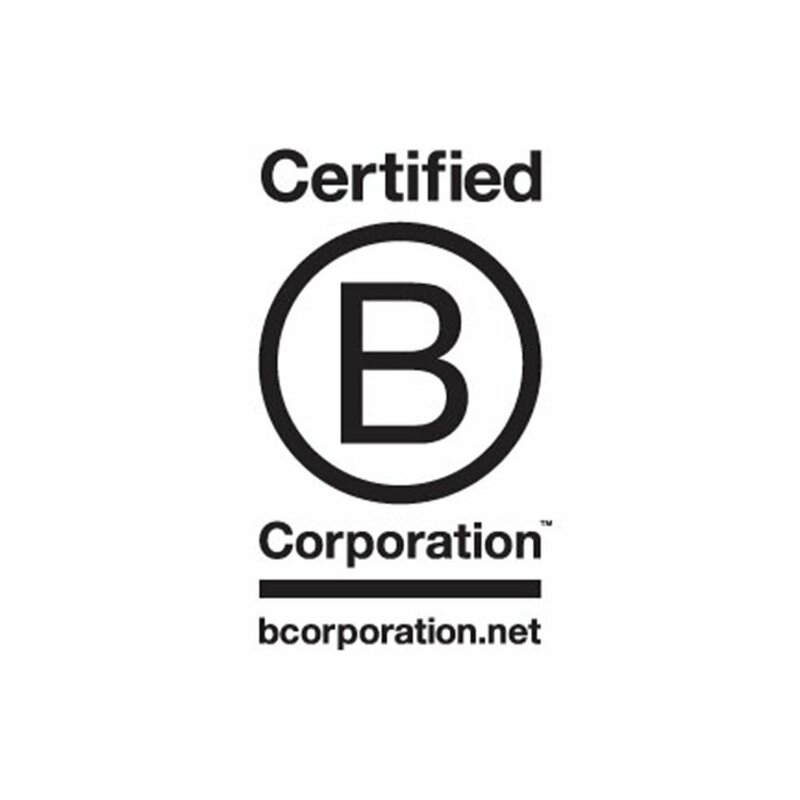 “We capture, on one page, all of the critical elements of the business. Who are our key partners? Where’s our revenue coming from, what are our costs? What are we delivering, what are our channels?” Lauren’s questions came rapid-fire. So, what happens when it’s time to launch? Ready to take your idea to launch, and beyond? Contact us here. The Impact Incubator began in November of 2016, and has seen 24 clients in the last 10 months, 6 of which have launched their businesses. Sam Krueger is from Toronto and lives and writes in Halifax. He has spent the summer conducting research at Common Good Solutions HQ for the Social Enterprise Network of Nova Scotia, and is excited to bring a voice to the office, its people, and Nova Scotia’s social enterprise community.